After more than a year of speculation, the Liberal government has announced its plan to replace the RCAF's aging fleet of CF-18 Hornets. An election promise to walk away from the F-35, combined with promise to hold an open and fair competition meant there was going to be some sort of a shake-up. Things were shaken up even more when Harjit Sajjan, Canada's newly appointed Minister of Defence, announced that the RCAF's current CF-18 fleet was in worse condition then initially thought and that Canada was faced with a "capability gap". Rumors circulated during the summer that Canada would announce the sole-source procurement of a small number of Super Hornets to be used as an interim solution. This week, the Federal Government announced exactly that. Canada will procure 18 F/A-18E/F Super Hornets, followed shortly by a full and open fighter competition that will last approximately five years. 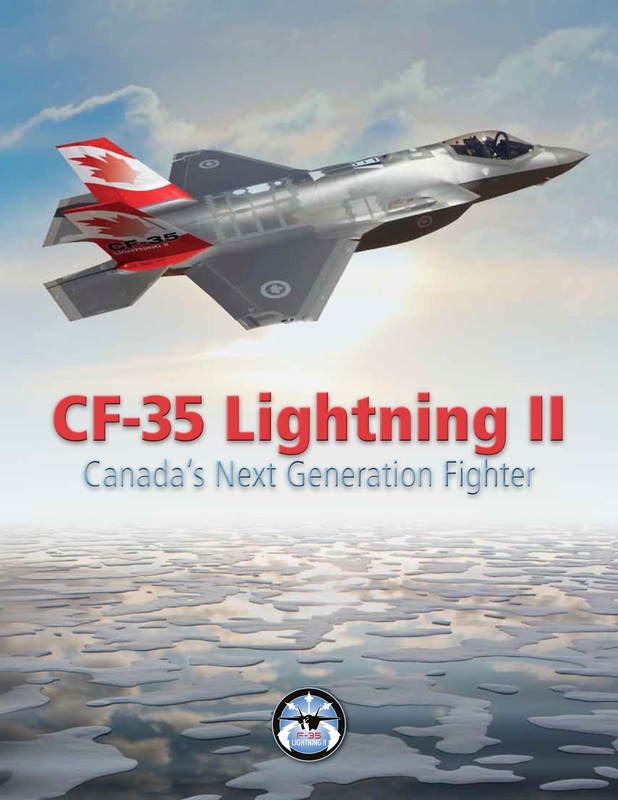 Canada will continue to act as a JSF industrial partner during this time. Naturally, this move has been met with both praise and criticism. There are also some big winners and losers. Boeing. One year ago, Boeing was in serious danger of leaving the fighter jet business. 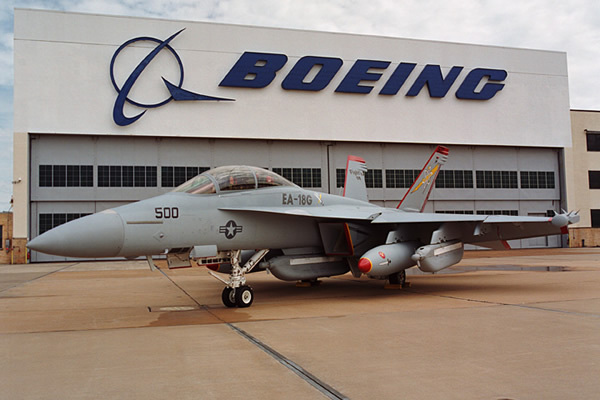 This announcement, combined with a recent sale of 40 Super Hornets to Kuwait and 72 F-15s to Qatar, means that Boeing will continue to build fighter aircraft well into the 2020s. RCAF. There is no denying that the addition of eighteen Super Hornets will provide a huge boost to the RCAF. Not only does it take some of the pressure off aging legacy fleet, but it adds new capabilities like AESA radar, longer range and increased payloads. The U.S. Government. Canada's Super Hornet purchase helps the U.S. Government in two ways. First, it ensures that Boeing's St. Louis assembly plant stays open. This not only does the plant provide high-paying manufacturing jobs, but it is a major strategic asset and it keeps Lockheed Martin from having a defacto monopoly on the fighter aircraft business. Saab. Oddly enough, this recent news actually improves Saab's chances of a fighter sale to Canada. Currently, its Gripen E/F variants are still "paper airplane" that have yet to flight tested. In five years time, it should be in service with both the Swedish and Brazilian air forces. The Gripen E shares its GE F414 engine with the Super Hornet, and the two fighters complement each other nicely. If Canada decides to keep its interim Super Hornets alongside a new fighter, the Gripen makes an excellent choice. Lockheed Martin. There is no sugarcoating this. This is a blow to the F-35 program. While Canada will remain a partner, the chances of it going ahead with the purchase of 65 F-35As seem negligible at this point. It seems more likely at this point that Canada will either buy a reduced number of F-35s... Or forgo the JSF in favor of another aircraft (or aircrafts) entirely. Eurofighter. By the time Canada decides on a more permanent replacement to the CF-18, the Eurofighter Typhoon may no longer in production. Even if it still is, the Typhoon would be a hard sell next to the more technologically advanced F-35 or the cheaper Super Hornet and Gripen. Dassault. Like the Eurofighter Typhoon, the Rafale may not even be still in production after 2020. This would result in Canada's fighter competition becoming a three-way race between the Super Hornet, F-35, and the Gripen. The RCAF's future. Legacy (above) and Super (below) Hornets! The Liberal Government. Canada's CF-18 replacement was always a "no-win" situation for the Trudeau government. One way or another, they would have been criticized for either spending too much money or by purchasing the wrong aircraft for the RCAF. Claims that they inherited a mess from the previous Harper government are partly true, but that makes little difference if things go wrong. 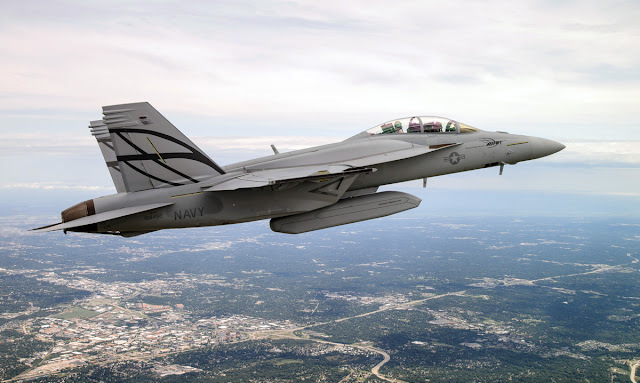 As it is, they will be accused of using an interim Super Hornet buy to both "kick the can down the road" as well as "stacking the deck" in favor of the Super Hornet when a full competition is announced. Yet there was no real "right choice" here. Putting off any fighter purchase put the RCAF at undue risk during an increasingly unsure period of history. Sole-sourcing a full fighter fleet would have been (rightfully) criticized as hypocritical. Rushing into a fighter competition would be seen as overly rash. The current plan, while not perfect, may be the "least wrong" approach. The Canadian Taxpayer. Fighter jets are not cheap. Not only will the Canadian taxpayer be on the hook for these multi-million dollar aircraft, but the RCAF will need more money to maintain them alongside the similar (yet still different) CF-18. Mixed fighter fleets are more expensive to operate and the RCAF will be operating a mixed fleet of two, possibly three, different fighter aircraft as it transitions from the CF-18, to the Super Hornet, to whatever ultimately replaces the CF-18. This could lead to logistic challenges. The current plan may still be more affordable than the previous plan, however. Going ahead with the sole-sourced F-35 would have stuck Canada with a very expensive aircraft of dubious readiness. The RCAF would also be in immediate need of new airbase facilities and aerial tankers to support the JSFs. 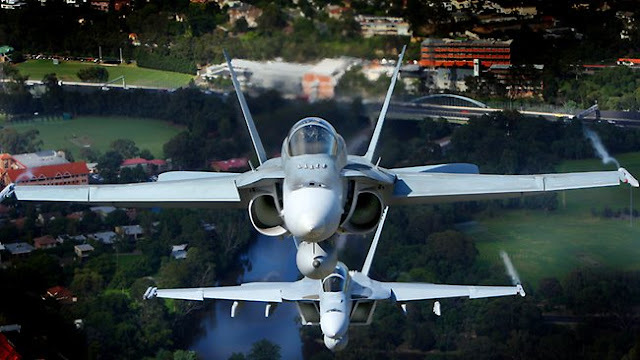 Since Canada is taking a page out of Australia's playbook, we might as well follow their example \by insisting on Super Hornets that are compatible of being converted to perform electronic warfare duties. The addition to EA-18G Growlers to the RCAF's fleet would not only counter the upcoming "capability gap", but would add a valuable new capability. The RCAF would be one of the few air forces equipped with a dedicated EW aircraft capable of operating in high threat environments. For more on this, be sure to check our Stephen Daly's piece on "Northern Growlers". This "modest proposal" suggested procuring interim Super Hornets with the caveat that some (or all) be of the EA-18G Growler specification.